Welcome to the ECKS library. The library search is currently in its beta test phase. Errors might occur. The Quick Search shows you all authors with your search terms in their name plus all works with your search terms in their title. The Detail Search allows you to narrow down your search on authors, titles, media and languages. 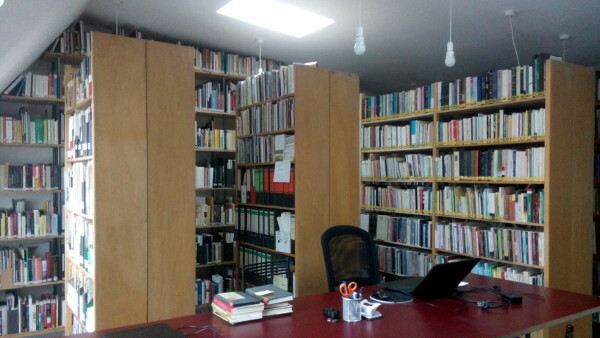 Contact us if you have any questions about our library or specific works. Our library is located Emser Straße 26 in Berlin-Neukölln. On our website you find additional information about the library and its opening hours. Special thanks to SecuNinja and Chriss from Open Bug Bounty for security-related advice.